Local Riders,Local Races: Dorset Fast Becoming Criterium Capital! 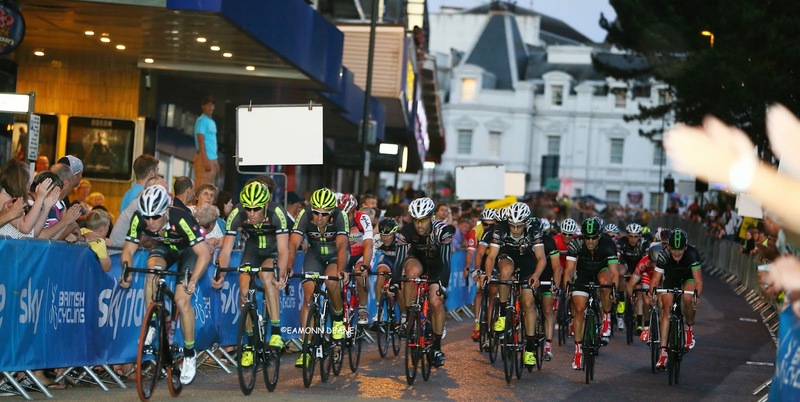 Dorset is fast becoming the Criterium capital of the South with Bournemouth, Blandford & Shaftesbury all hosting town centre racing in 2014. *Blandford Forum gets the Crit-Fest underway on 27th April, with a one mile circuit starting and finishing outside the old corn exchange. The stiff climb out of town quickly followed by a fast descent back down to the high street will test the cornering skills and provide great entertainment. 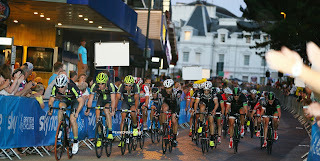 Bournemouth comes next with their second Twilight Criterium on Monday 26th May. Part of the Towns wheels festival, the Twilight Criterium was a great success last year, the 2km circuit in the heart of the town producing super-fast racing. Shaftesbury comes to the party on Sunday 8th June with their race being part of the Shaftesbury Festival 2014. No course details are available yet but the festival will also feature Hill climb races on Gold Hill. The cobbled climb made famous in the 1970s television advertsing campaign for Hovis bread. On line entry for all three British Cycling affiliated races will open soon. *Due to a clash with other events the Blandford Crit has been postponed till later in the season, no date availlable as yet.